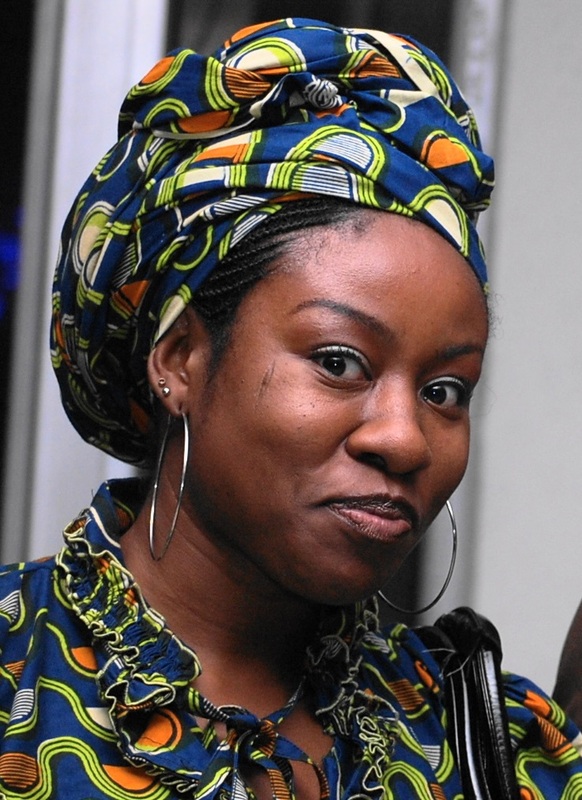 Onyinye Ihezukwu, an alumnus of the Farafina Trust Creative Writing Workshop has been announced the 2014 winner of the Heinfield Prize, University of Virginia. The $10,000 Heinfield Prize is an endowment of the Joseph F. McCrindle Foundation and is offered by several universities, The University of Virginia is one of these, to one of its graduate students in creative writing. Onyinye was one of the stand-out participants in the 2009 edition of our workshop and we are very glad that she has won this keenly contested prize. She is in great company; well-known recipients include Jonathan Ames, Ethan Canin, Jennifer Coke, Harriet Doerr, Sue Miller, A.M. Homes, Walter Mosley, Ann Patchett and Mona Simpson. 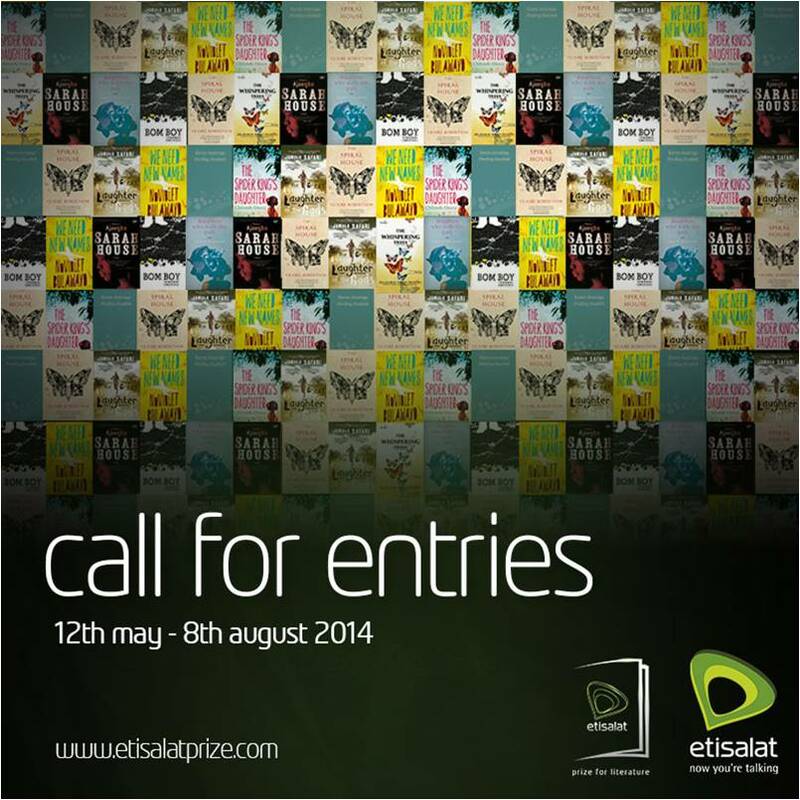 Entries for the 2014 Farafina Trust Creative Writing Workshop are still being accepted. Send in your applications to udonandu2014@gmail.com. See previous posts on this blog for application guidelines. Farafina Trust will be holding a creative writing workshop in Lagos, organised by award winning writer and creative director of Farafina Trust, Chimamanda Adichie, from August 12 to August 22 2014. The workshop is sponsored by Nigerian Breweries Plc. The Caine Prize winning Kenyan writer Binyavanga Wainaina, Aslak Sira Myhre and others will co-teach the workshop alongside Adichie. The workshop will take the form of a class. Participants will be assigned a wide range of reading exercises, as well as daily writing exercises. The aim of the workshop is to improve the craft of writers and to encourage published and unpublished writers by bringing different perspectives to the art of storytelling. Participation is limited only to those who apply and are accepted. All material must be pasted or written in the body of the e-mail. Please, Do NOT include any attachments in your e-mail. Applications with attachments will be automatically disqualified. Deadline for submission is JUNE 30 2014. Only those accepted to the workshop will be notified by JULY 22 2014. Accommodation in Lagos will be provided for all accepted applicants who are able to attend for the ten-day duration of the workshop. A literary evening of readings, open to the public, will be held at the end of the workshop on August 22 2014. 4.A writing sample of between 200 and 800 words. The sample may be either fiction or non-fiction. Update. This post has been edited to correct the change in dates for the workshop. Originally slated to start on August the 5, they have been moved by circumstances beyond the organiser’s control to August the 12th 2014. Accordingly, the Literary Evening will hold on the 22nd of August 2014.